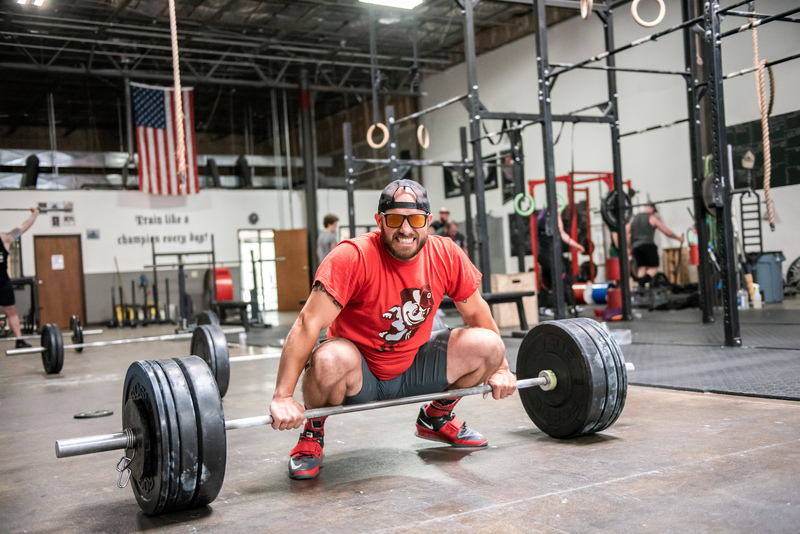 END OF YEAR SALE: No initiation fees & 2 weeks free CrossFit! Throwback Beyond Limits Barbell Hoodies are Back!! 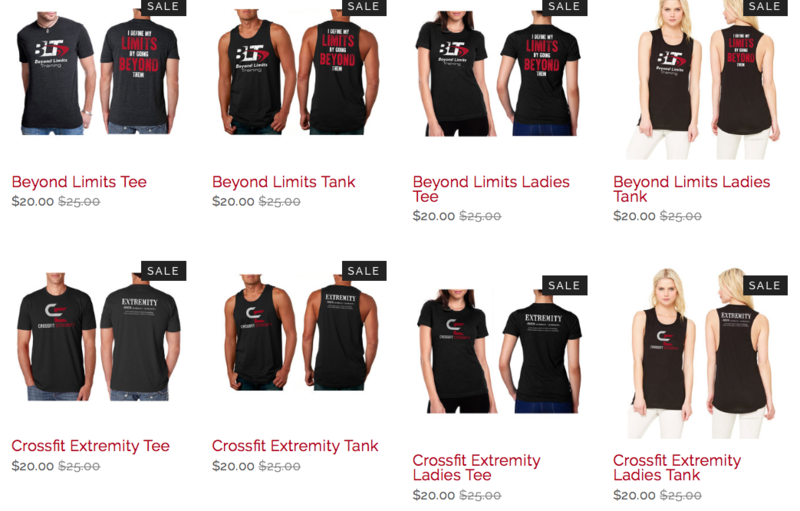 New Beyond Limits & CrossFit Extremity Apparel! 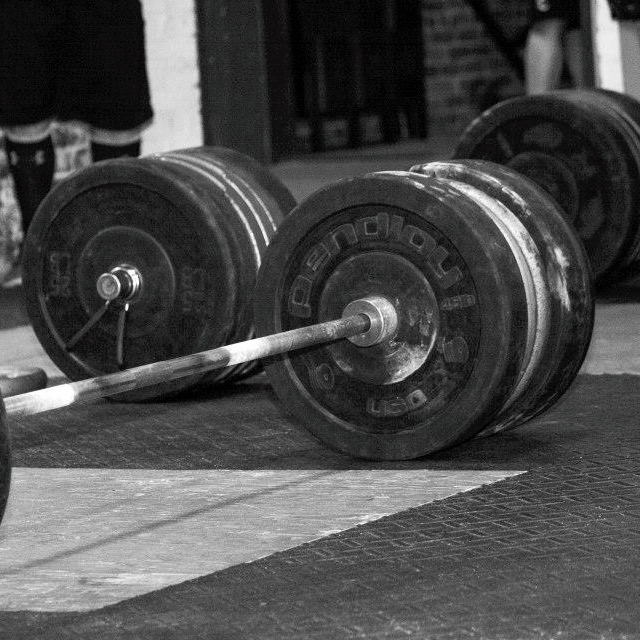 A new website for a new era at Beyond Limits Training! Rich Lauro on END OF YEAR SALE: No initiation fees & 2 weeks free CrossFit! Harold Bates on END OF YEAR SALE: No initiation fees & 2 weeks free CrossFit! 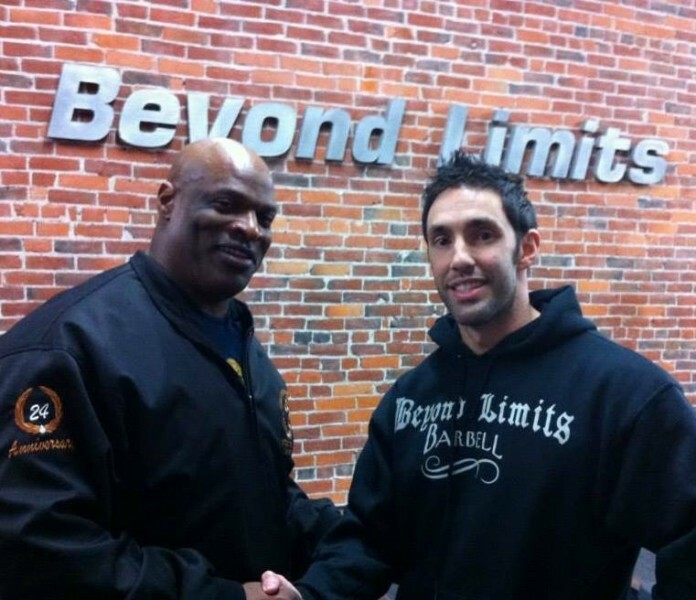 Beyond Limits Training is a 24 hour fitness center and gym with locations in Downtown Columbus, Ohio and Reynoldsburg. For more information, please contact us or call 614-824-2639.